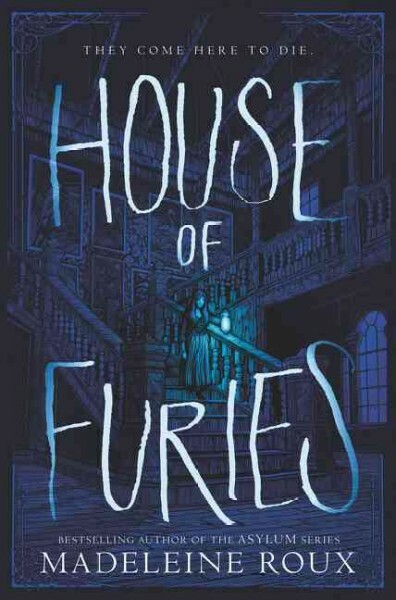 House of Furies is a gripping tale of a young beggar who is thrust into a boarding house straight out of a horror movie. Louisa Ditton runs away from her status as a beggar to become a maid at Coldthistle House, which is a hotel situated near a famous spring known for its rejuvenating properties. Her job is normal enough at first; although she meets a host of unique characters, Louisa is not all that unnerved. She begins to notice things that are a little off, however, first starting with her employer. After that, Louisa sees beings in the shadows that should not be there. Will she be able to survive her job? House of Furies is a rather above average but lackluster book, except for one reason: Madeleine Roux’s incredibly well-written plot. Although the novel seems to be unoriginal at first, coming off as a generic horror book, during the middle and later chapters it truly comes off as unique. The character peculiarities are really what define them as interesting; without their special attributes the book would be a below-average horror story. However, because of the plot and the character peculiarities, it edges out to be a fairly unique and above-average book. Despite its flaws and shortcomings, this novel is an interesting read. 3.5/5 stars.